DECA Visioning Committee a group that meets monthly to study, discuss and advocate directly on issues such as urban planning, transportation and neighbourhood economics. 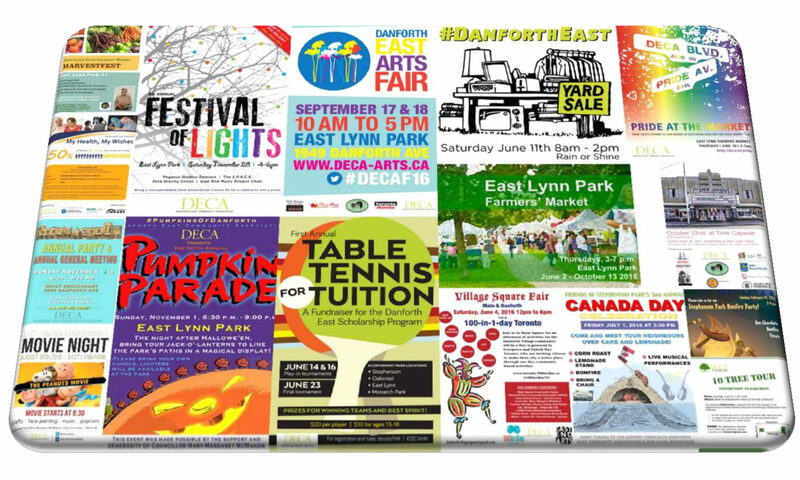 DECA Connects a group working to expand the neighbourhood’s sense of community by addressing local social needs. Pop-up Shop project to fill vacant stores in our neighbourhood. Keep informed on community activities by subscribing to DECA Diaries blog.